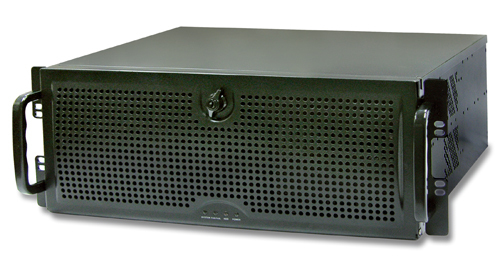 AREMO-4196 and AREMO-4196-MX is 19” 4U Rack-mount chassis and designed for PICMG SBC/SHB and ATX form factor with stylish front panel design, up to 14-slot expansion for PICMG backplane. AREMO-4196 series can support PS/2 PSU, two USB interface on front panel and build with replaceable air filter. AREMO-4196 series is suitable in several vertical markets, like Factory and Server applications. Xeon™ is a trademark of Intel® Corporation.